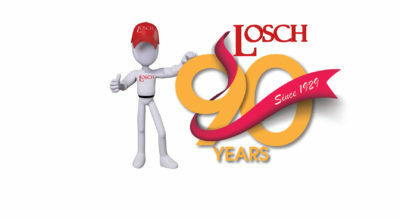 We are master plumbers, with an average of over 20 years of experience per technician (with Losch). 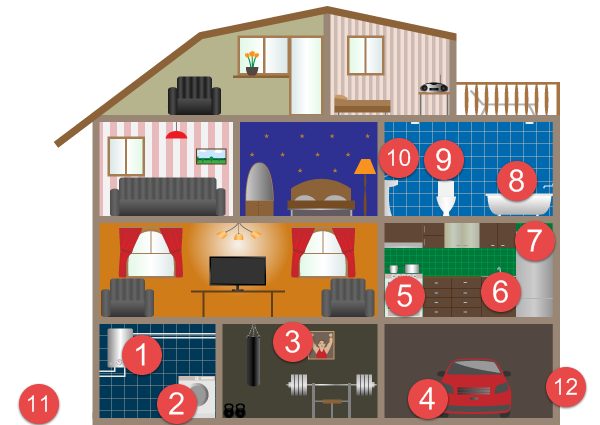 We want to have your business for life, to know your home and keep everything performing just the way you want it. You’ve now got a friend in the plumbing business, and we’ll treat you and your home like family. What can we do for your home? Check out the map below and view some of our most common plumbing requests. Our local plumber will guide you through the process whether you need to repair a leaky faucet, clogged drain or broken toilet. We provide the most reliable plumbing service in the region with emergency on-call services and standard repairs. No job is too big or too small. Even if you just need some parts and a little guidance, Losch is here to help. We carry all the hardware, fixtures and tools you would need to delve into your next project. Schedule your NON-Emergency service online, or give us a call. We’ll get back to you right away. 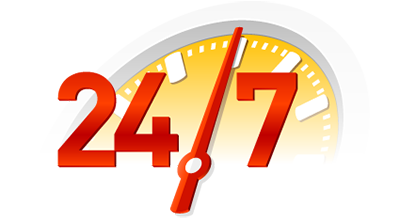 We have 24/7 coverage and our scheduling staff will make sure you get that call back others never make.